There Wasn’t A Moist Eye In The House! Lets be clear from the get go, I LOVE makeup! In the mid 90s I had a toolbox full! All that makeup to achieve a beige eye and a beige lip! Sadly, make up does not love me anymore, we have had a bit of a conscious uncoupling due to my suffering from Sjögren’s syndrome. This delightful disease robs you of your tears and your saliva ( and other bodily secretions that we won’t discuss on a family friendly blog!). to be had, here are my favourites…. 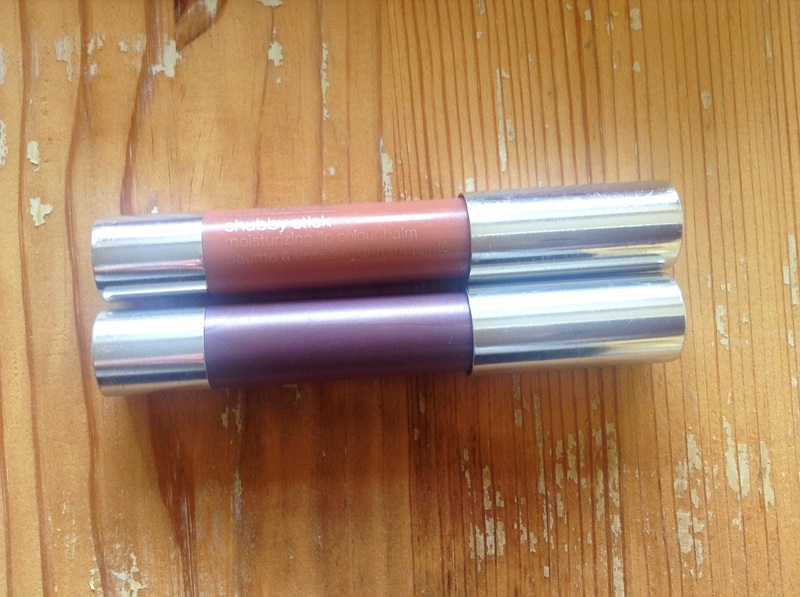 I have three Charlotte Tilbury ones that are made to enhance your eye colour, as I have blue/ green eyes I have some of each, The black diamonds shade is the easiest smokey eye EVER, I also have a Clinique one from their marvellous chubby stick range, this lovely shade of lilac is great for this time of year. 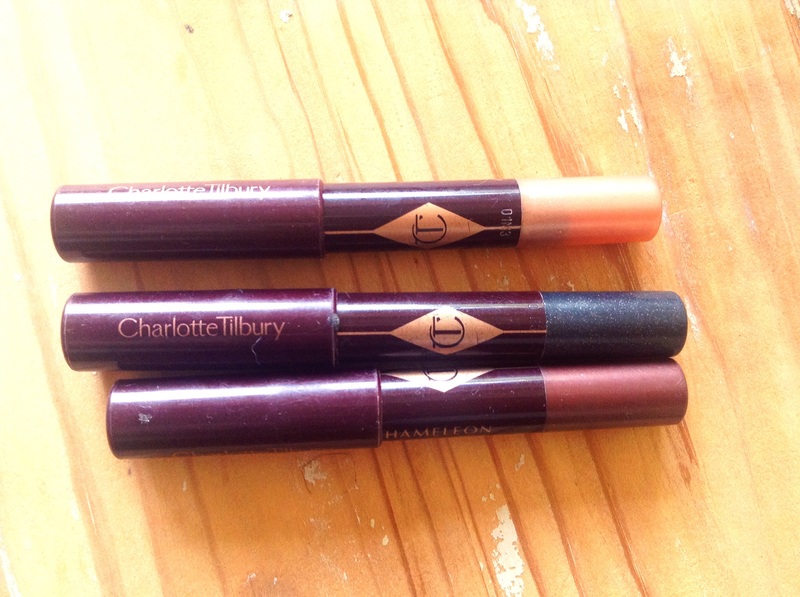 From left to right , Charlotte Tilbury colour chameleon pencils in Bronzed Garnet, Black Diamonds and Champagne Diamonds at £19 and Clinique Chubby stick in Lavish Lilac at £17. There are great alternatives available from boots No 7 and Bourjois. 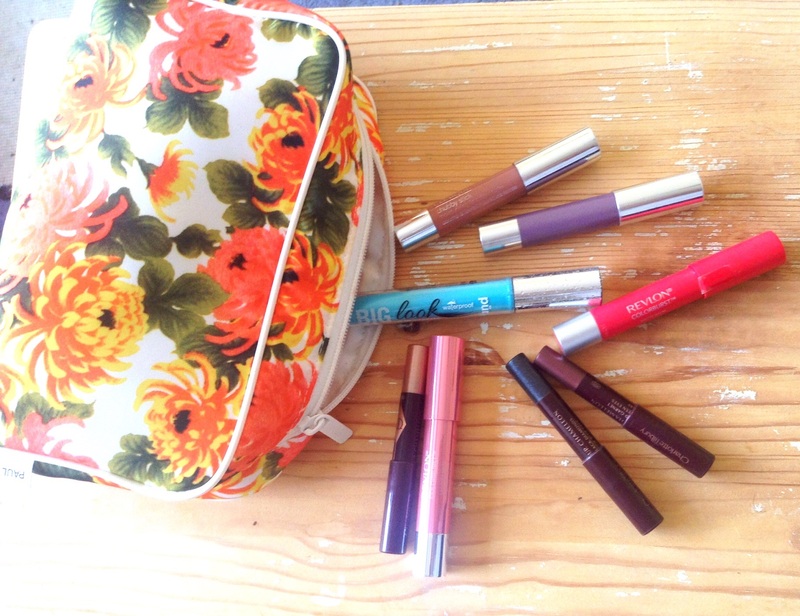 Once you have experienced the joys of just colouring in you eyes, you may be tempted by lip crayons, I have some of those too! 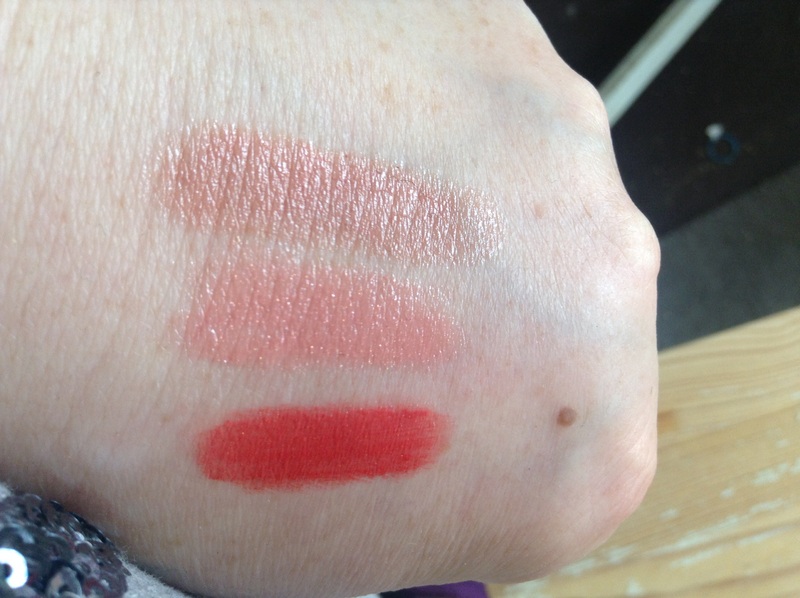 From top to bottom, Clinique Chubby Stick in Heaping Hazlenut £17, Revlon colour burst Laquer stain in Demure and Just Bitten kissable balm stain in Lovesick £7.99. 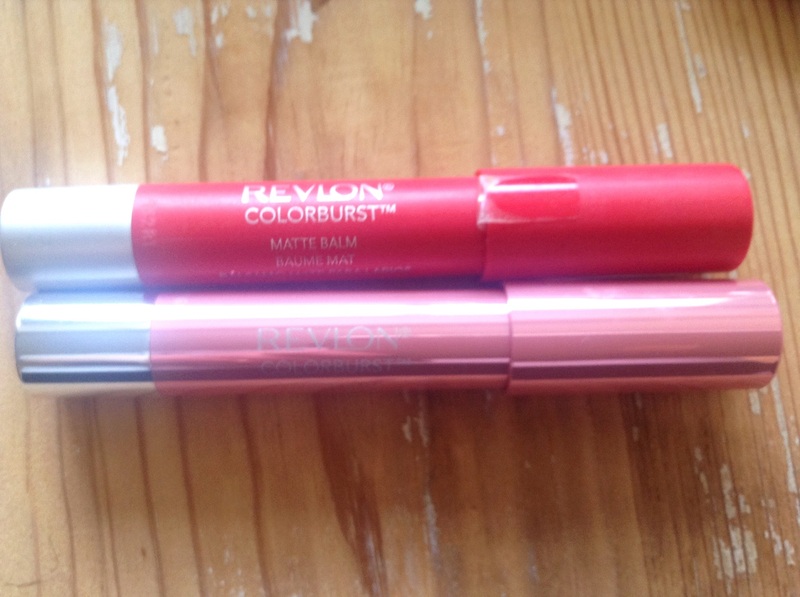 Again there are super high street versions, in my opinion Revlon has the best range including Matte and super shiny Laquer. 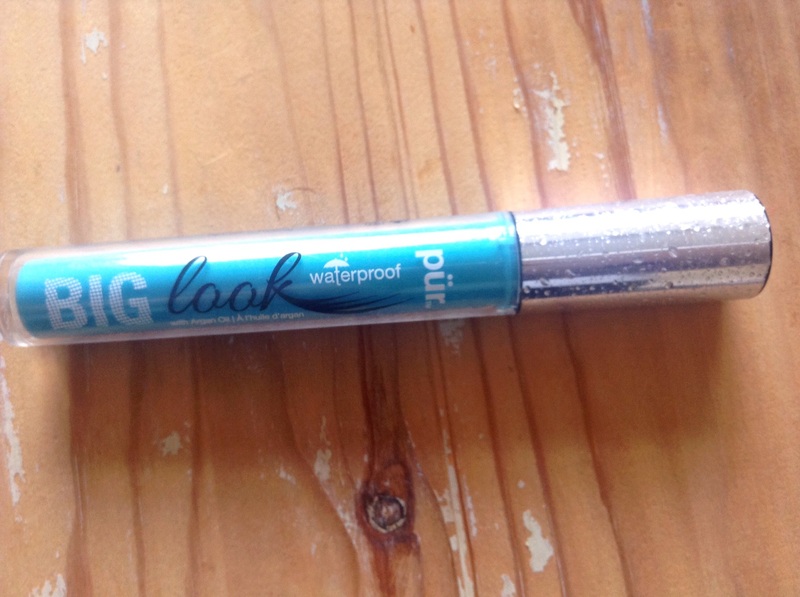 Finally, mascara…..hmmm, this is a tricky one for me, obviously I have waterproof, but that can flake and ordinary ones don’t survive eye drops. But my favourite is Loreal Beauty Tubes, this is a two step application that holds up to most eye drops and is removed with water, YAY! Sorry for the stock photo but I went to buy a new one and Boots were out of stock, Feelunique.com have this in stock for £9.55 . Do you have a hero beauty product? Let me know, I might need it! Tune in next Wednesday for my surprise reconciliation with bunting! 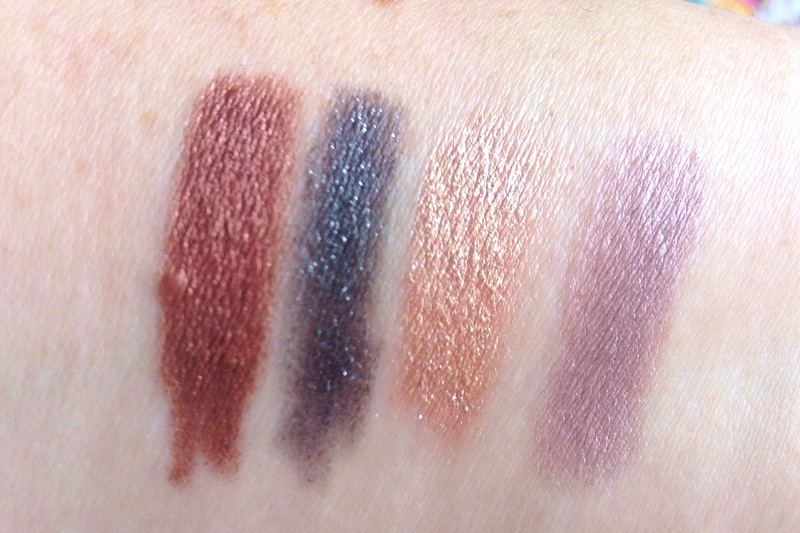 This entry was posted in Uncategorized and tagged Beauty, charlotte tilbury, clinique, dry eyes, makeu, pencils, Revlon by karenlorenz. Bookmark the permalink.